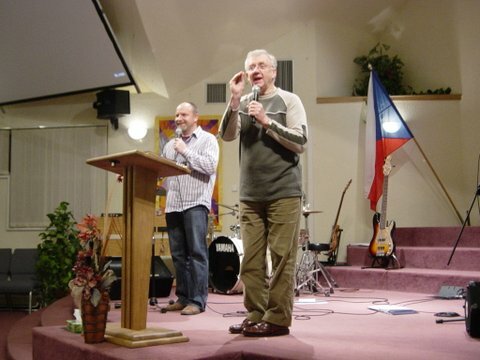 In this page we will be uploading audio and video files of some of Stuart’s most powerful and popular messages preached on a variety of topical issues. These files will be made available to you as a free download. These first two messages available to you are part of a series entitled The Journey preached at Crossway Baptist Church In 2013. The series explores how to begin well, travel well and end well in our faith journey. What a amazing way to connect, Stuart…!!! Very nice pics, my esteemed friend! looking forward to the completion!